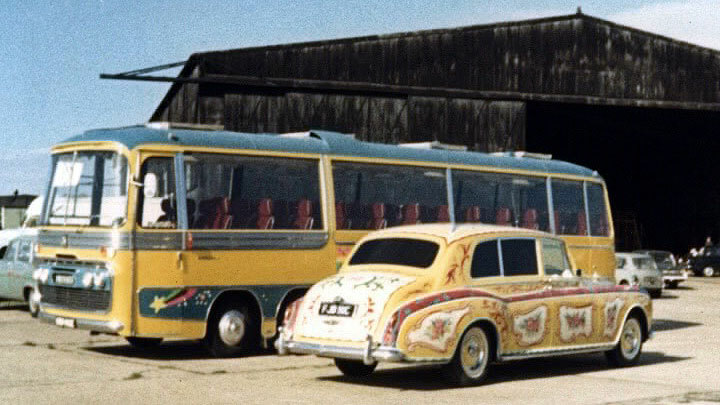 The video below from YouTube shows the Beatles in Newquay September 1967 whilst filiming on location in Cornwall for the Magical Mystery Tour movie/film. 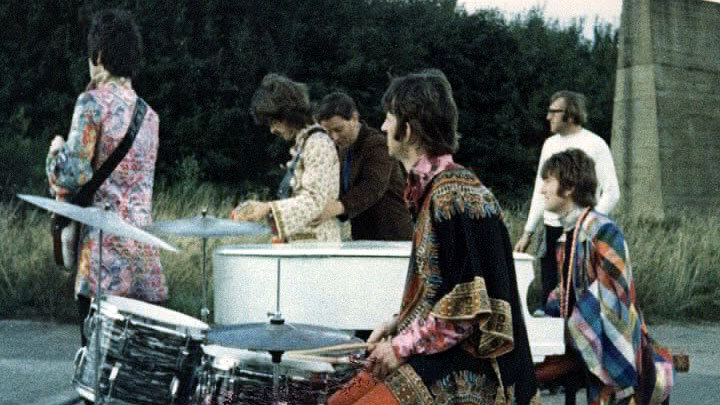 Some of this same original footage can been seen in the Magical Mystery Tour Memories DVD mentioned here on our website. 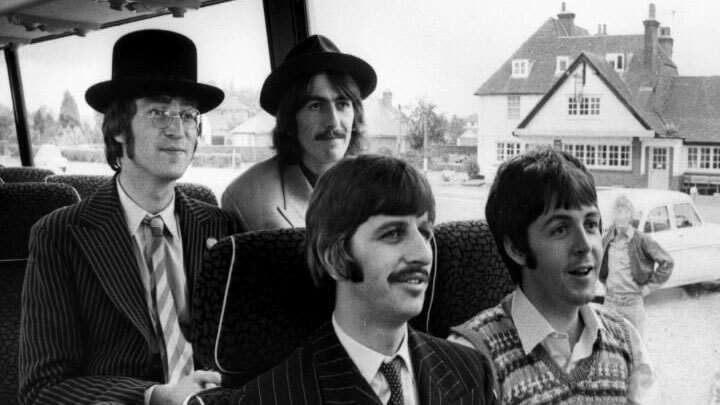 The video shows The Beatles at Watergate Bay on the beach and at the Huer's Hut close by the Atlantic Hotel in Newquay where the fab four stayed for 3 days and 2 nights. 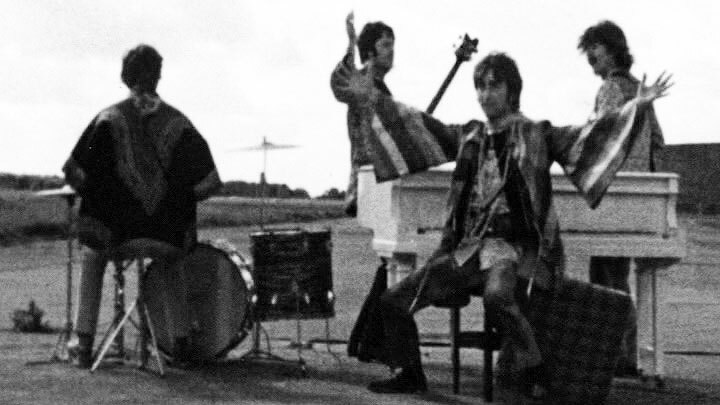 From about 4 minutes onwards the video footage here moves on to other rare clips of the Beatles at various locations around the world.